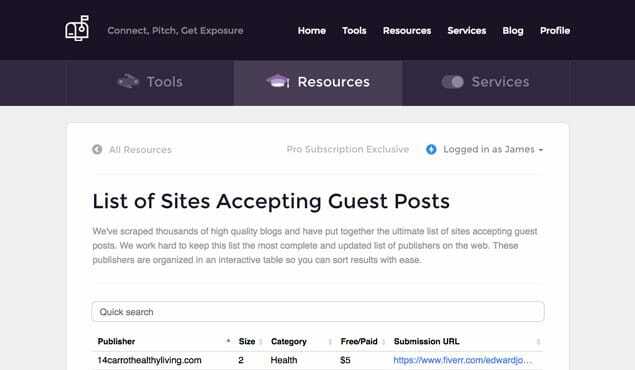 One of the hardest parts about a guest blogging campaign is locating sites that will be willing to publish guest posts and accept unsolicited pitches. Everyone can reach out to the big names, like HuffPo, but very few people have the chops to get that publication right off the bat. Often, you need to work to grow yourself and your presence until these big name sites will accept you. Working your way up the ladder is the true secret to growing a huge presence online. 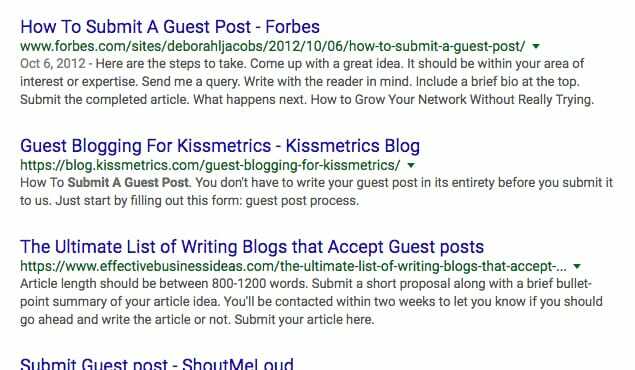 So how do you start to find these guest post opportunities? 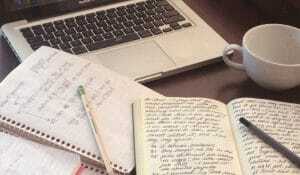 The blog should have at least some relevance to your niche or industry. The blog should have an audience that would be interested in your site. The blog should have regular engagement on the blog and social media. The blog should be owned by someone active on social media. So if you’re a blog about consumer grade electronics, you want to find other blogs about consumer electronics, about phones or routers or GPS units or drones, or whatever it is you prefer to cover. You wouldn’t want to post on fashion blogs, on blogs about food – unless you’re covering kitchen gadgets – or blogs about marketing. The general process for guest posting is going to start out looking like this. First, you accumulate a huge list of potential prospects. Then you start recording information about them. Do they have a contact form? Do they have guest contributions or a “write for us” page? Do they have an engaged audience? How much traffic do they get, as an estimate? 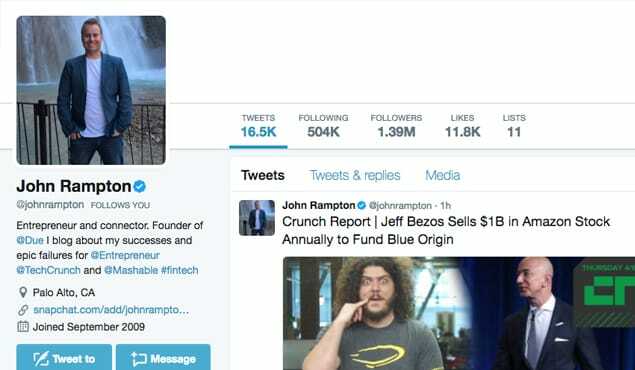 How much engagement on social media? How frequently do they post? Once you have all of this information written down – I like a spreadsheet for the purpose – you can start pruning them down. Eliminate blogs that aren’t really in your industry. Eliminate blogs that don’t post often or that haven’t updated in months. Eliminate blogs that have no traffic or engagement. Eliminate any site that wouldn’t benefit you at all. For reference, when I say “eliminate”, I typically just gray it out in my spreadsheet. It’s easier to mark them in some way and hide those cells or move them to the bottom of the sheet than it is to go through the data harvesting stage for a site you’ve examined and eliminated before. Once you’ve done that, you’re left with a list of prospects you can pitch. I’ve covered pitches elsewhere on this site. For now, let’s talk about that first step; building the massive list you then filter down. Any and all of these can – and probably should – have industry-related keywords added to them. Come up with a list of varied keywords. You can use core keywords, too, not just long tail keywords, since you’re not looking for empty or low-competition keywords, you’re looking for popular and covered keywords. Add the keywords to each, keeping them outside of the phrase in quotes, and see what comes up. Scrape the first 2-3 pages of Google search, or more, if you feel like you’ll find anything of value beyond #30. Bonus: Use Twitter’s search too! Twitter has a fantastic advanced search for their feeds, and you can search both influencer names and the phrases above. 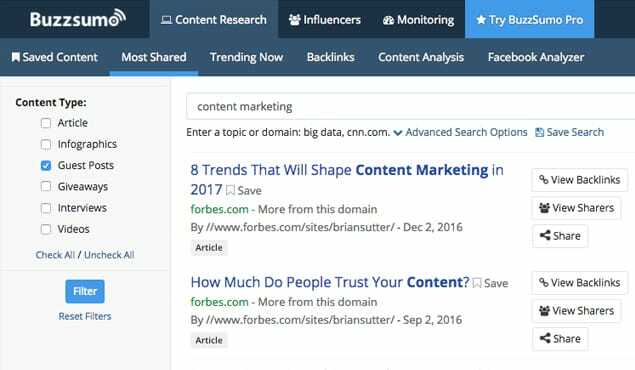 You’ll get instances where the influencers have shared links of places they’ve guest posted, and you’ll get results for guest post links from people you’ve never heard of. You’re bound to get a few good results out of it. Every industry has its big names. Marketing, for example, has names like Kristi Hines, Neil Patel, Danny Iny, and a dozen others. You should recognize the major names in your industry just from being aware of the big blogs and who writes for who. First, make a list of these names. Next, go back to Google and start doing searches for phrases like “guest post by Neil Patel” or even just “by Neil Patel”, replacing the name with your own influencer of course. This will bring up a lot of results, but the problem is, a lot of them will be the sites these people own. 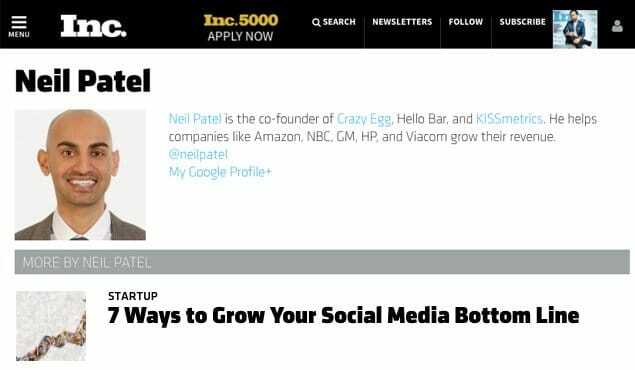 Neil Patel will bring up a lot of his own site, and QuickSprout, and so forth. While you may be able to guest post on these sites, they might not be open to submissions. If you find the search results flooding with a few sites, you can eliminate those sites by using the negative search operator. Just put the name of the site with a – in front of it, like [“by neil patel” –quicksprout –neilpatel.com]. This gets me, for example, Inc, HubSpot, GeekWire, CreativeLive, Crazy Egg, Content Marketing Institute, Delegreat, and Buffer. I could eliminate a couple more, like Crazy Egg, and keep getting more and more results. Once again, do this with different authors, following the chain down until you’ve gotten another 20-30 results for any given guest poster. You’ll be able to use these as further options to research. You can also check the personal sites of the influencers in question. Some of them like to list the sites they contribute to, and you’ll get a good list of sites they write for. Not all of them will accept guest posts – the influencer might be an employee or regular writer for them – but some will be potential options. Every blog has social connections you can leverage to try to get some ideas. First, you can check your own blog. You have readers, and readers leave comments. Some of those comments will come from people who have blogs of their own and will leave their site URLs in your comments. Sure, it’s a way of fishing for links, but you can use it to try to network with these people. I’m not gonna lie, a lot of them are not great sites, and you probably won’t find them meeting your criteria most of the time. However, you may find a few gems. Next, check up on social networking. You will have been building a community, now leverage that community. I’ve found that it’s actually pretty easy to simply ask if your followers know of any good industry blogs that are accepting guest posts, where they might like to see you contribute. You’ll get a lot of the low-hanging fruit, but some might have interesting niche ideas you hadn’t heard of before. Third, just post about it. Write a page for your website that serves as a bit of a personal bio, and promote it. Tell people you’re willing to guest post for pretty much any relevant site, and if anyone is interested in working with you, they can message you. “Will guest post for food” is a surprisingly valid technique, if you have at least a minimal level of an audience. Believe it or not, there are actually a few guest blogging communities out there you can try to find some gold in. The trouble with these communities is two-fold. First of all, many of these communities end up overrun with low quality or actual outright spam sites looking to do nothing more than shill valueless content in exchange for backlinks. This means you have to really heavily filter out the kinds of sites you find. You might scrape 200 URLs and only find one or two useful sites you might actually feel comfortable posting on. Remember, you can’t just guest post on any old site, these are posts you’re putting your name on. Secondly, some of the networks have been flagged by Google as unnatural link building or private blog networks. One of the biggest, Ann Smarty’s MyBlogGuest, is one such hit. 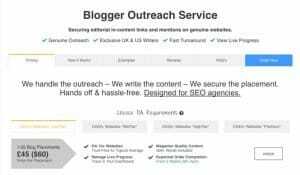 You run the risk of having your backlinks marked as spam if you use that service, though it often depends on how you make use of it and if it’s part of a much larger blogging strategy or not. Blog Synergy and Linknami, Digital Point, and a few other sites also have options available, though again they can be gray or black hat depending on usage. Digital Point in particular is often somewhat sketchy, so exercise caution. You can also find general blogger communities, as well as niche communities, and look for people who have blogs. Technorati, Alltop, and Facebook Groups are all good for this. You can also look into LinkedIn Groups and some Google+ communities. My favorite, though, is Reddit. A lot of people on Reddit are moderately competent and are perfectly willing to trade guest post slots or just open themselves up to your post. Plus, Reddit has tons of individual niche communities populated by differing people, so you can hang out in half a dozen or more different places and find value from all of them. Some services exist as well. Guest Crew will help network guest posters and bloggers who want posts, but they focus on monetary transactions. This gets really gray, and Google isn’t necessarily going to like it, so you run into potential SEO value issues there. 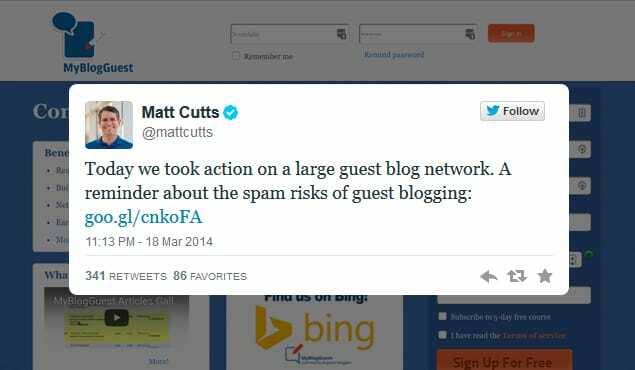 Guestr is another similar blog listing and guest post facilitation engine. With your Big List of Guest Post Opportunities, you should mark on each blog whether you’ve decided to ignore them, whether they’ve ignored you, whether they’ve rejected you, and whether they’ve accepted you. If they’ve accepted and published a post from you, note down the topic, link, and date. Keep this list around. In the future, you can go back and find blogs that have accepted your post before and ask them if they’re willing to give it another go. Often times simply having that recognition, that success, will help you repeat it. 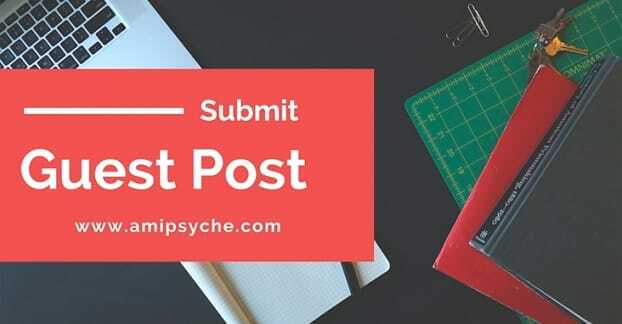 Now, in order to maximize the chances of them repeating their acceptance, you should do everything you can to help any guest post you publish succeed. Share it on social media, link to it in posts, comment on it and respond to comments and questions, and generally make yourself an asset. The better your guest post performs, the more likely they are to want you to write another. One additional option you can use is to check your close competitors. Where are they posting, and where are they getting links? You can scan their backlinks with a tool like Open Site Explorer, and you can check where they’ve been mentioned with Google, Google Alerts, and various social mention monitoring tools. 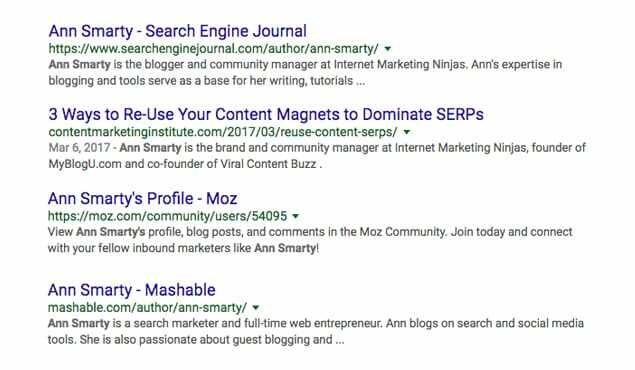 You can also run a few Google searches for blogs that accept guest posts and blogs that accept syndicated content. You’ll often find bloggers publishing massive lists of blogs, like one I linked in my travel post a short time ago. You’ll find something like this, but focused on your industry. Once you have your list, don’t think of it as a completed list. Every week, you can find new sites to add to the list, prune out old sites that have died or disappeared, update information on sites you haven’t checked in a while, and generally keep the whole thing living and breathing. You can even use it to write your own massive list post, if you like.